He was born Herman Webster Mudgett on May 16, 1861, in Gilmanton, New Hampshire. He is commonly referred to as Dr. Henry Howard Holmes or H. H. Holmes. This person is known as one of the first serial killers in American history. 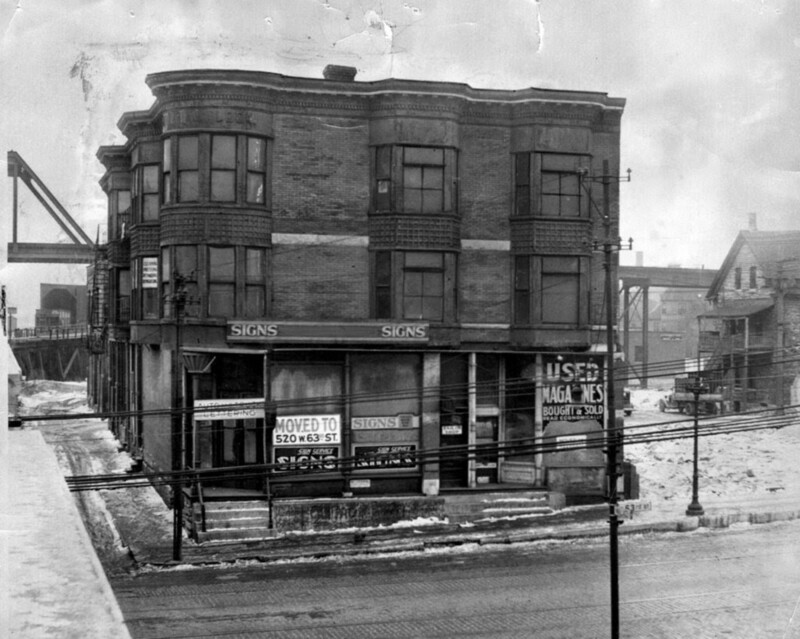 Holmes purchased a building with a pharmacy in Chicago. He then reconstructed it into a sophisticated maze of death traps. It also had apartments on the second floor as well as retail spaces and a drugstore. When he was put on trial, Holmes confessed to committing 27 murders in various places including Toronto, Indianapolis as well as Chicago. The exact number of people he murdered isn't accurate. 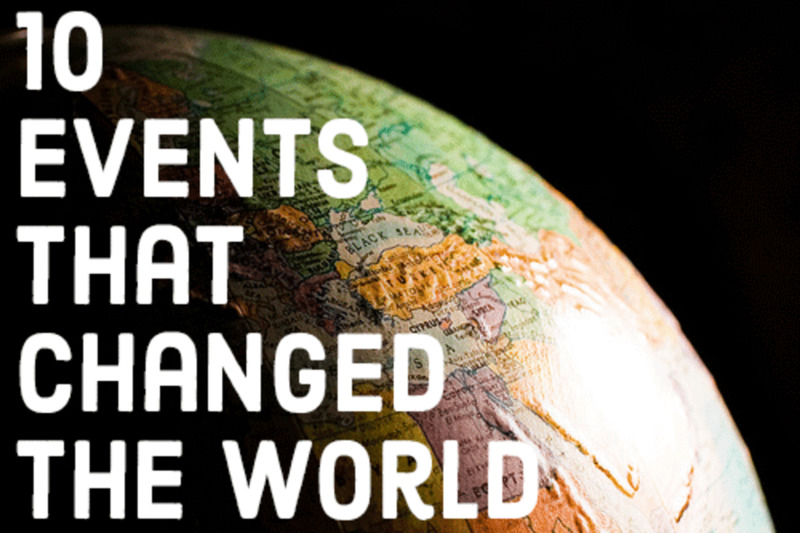 Some of the people he confessed to killing were actually still alive. There have been estimates the number of murders committed by Holmes could be as high as 200. Holmes was the third born child in his family. He had a younger brother and sister. His parents were devout Methodists. Holmes had a privileged childhood as his family was wealthy. As a child, he had an interest in medicine. He shocked people by performing surgery on numerous animals. Holmes graduated from high school at the age of 16. He soon began studying at the Department of Medicine and Surgery at the University of Michigan. He graduated in 1884 and was a certified physician once he passed the required examinations. Holmes apprenticed under physicians noted for developing different methods of human dissection. When a medical school student, Holmes would steal cadavers from the lab, disfigure them and then submit an insurance claim. He would tell the insurance companies these individuals died in a terrible accident. Holmes became very good at these scams and received tens of thousands of dollars in insurance payouts. Holmes got married in 1878 to a woman named Clara and had a son in 1880. He abandoned them in 1887 and married Myrta Belknap. Holmes then left Myrta and moved to Denver. 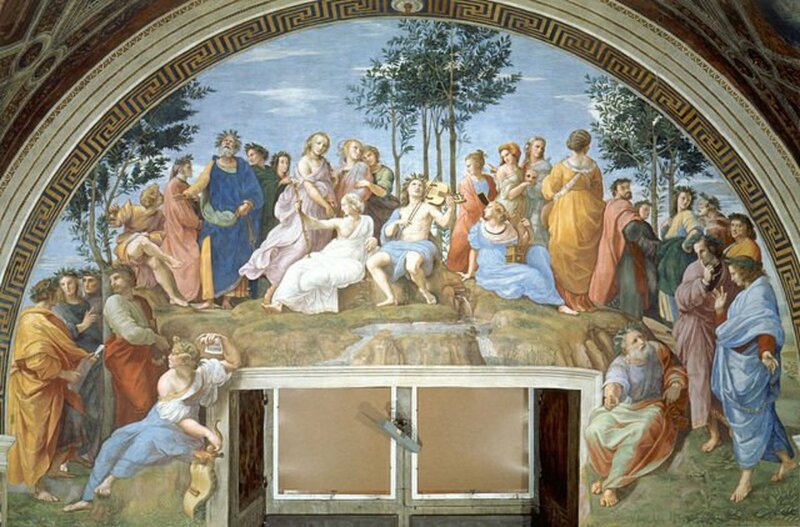 There he married Georgiana Yoke. H.H. 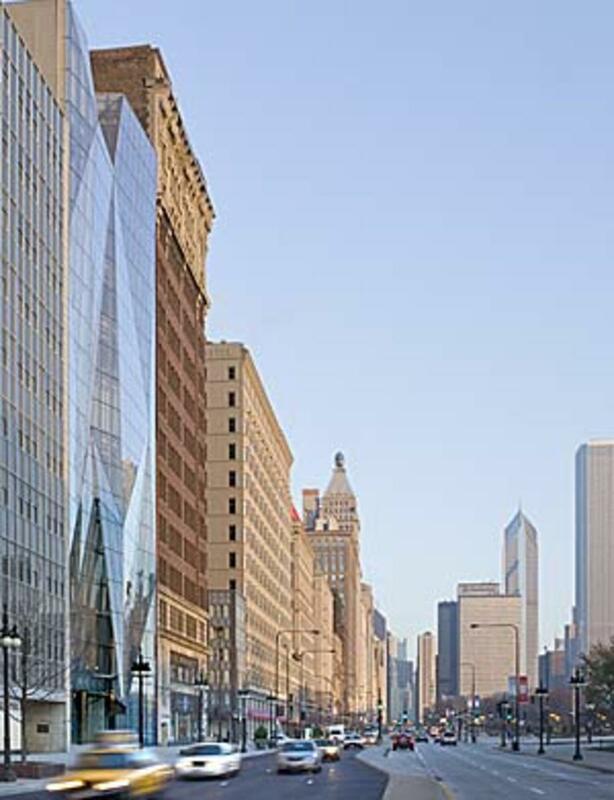 Holmes took up residence in Chicago, Illinois in 1886. Holmes was still married to more than one woman at the time and had various clashes with law enforcement. He also had scammed a number of insurance companies and people for money. In order to avoid being discovered, he changed his name from Herman Webster Mudgett to Henry Howard Holmes. His decision was influenced by his admiration for the fictional character Sherlock Holmes. Holmes was able to find work in a pharmacy. He eventually took over the business when the owner mysteriously disappeared. The next thing he did was have a three-story building constructed that eventually became known as the Murder Castle. The construction of it started in 1889. Holmes would hire and then fire numerous construction crews. He did this so nobody would be able to figure out exactly what he was planning for the structure. The construction of the building was completed in 1891. Holmes immediately put an advertisement in local newspapers offering jobs for young women that also came with lodging. He ran other advertisements saying he was a wealthy man who wanted a wife. All guest of the hotel, employees, and others were required to have life insurance policies. Holmes offered to pay the insurance premiums if the policyholders listed him as a beneficiary. There were several reports from people in the local neighborhood about women going into the building and never leaving. The first floor of the Murder Castle has numerous stores. The two upper levels are where 100 rooms were used for living quarters, and Holmes office was located. Some of the rooms on this floor were soundproof and contained gas lines. This made it possible for Holmes to asphyxiate a person locked in the room with the flick of a switch. The building also had various peepholes, trap doors, stairways that led nowhere. Numerous chutes to the basement were located in several places on the upper floors. This was designed to be a laboratory. 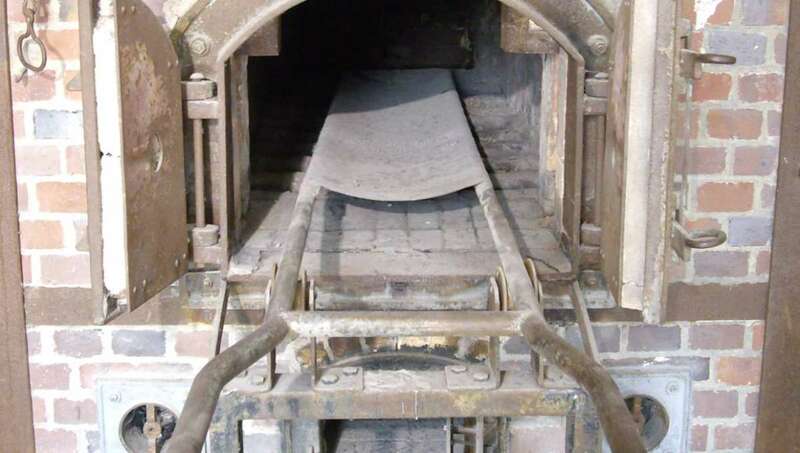 There was a stretching rack, dissecting table as well as a crematory. 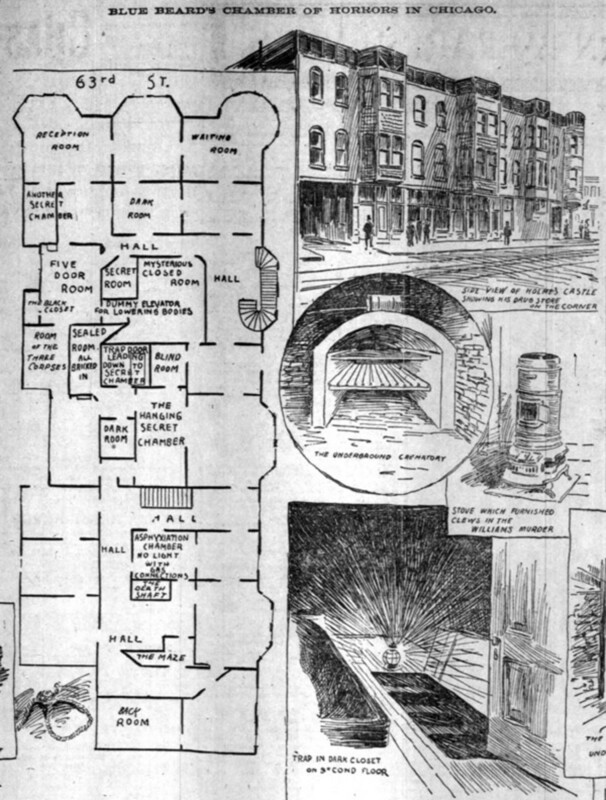 Holmes would send bodies down the basement using one of the many chutes. He would dissect the bodies and remove the flesh from them. The remaining skeleton models were then sold to medical schools around the country. Some bodies he would place in pits of acid and other he would cremate. One of the first victims of Holmes was a woman named Julia Smythe. 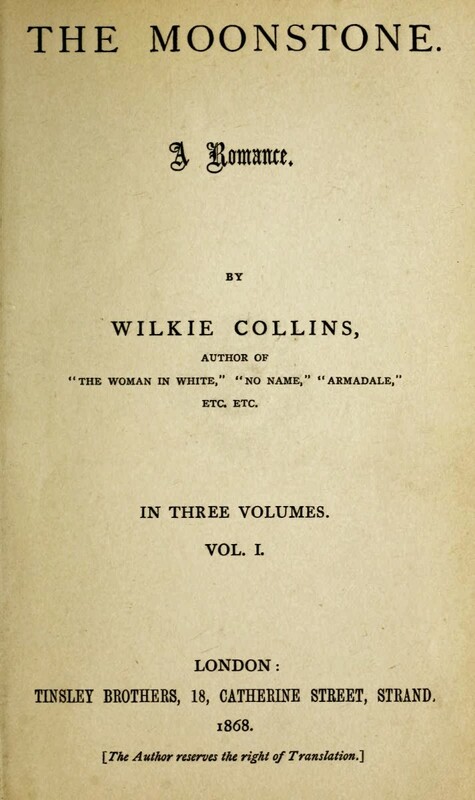 A married woman who was his mistress. When Smythe's husband left her, Holmes lived with her and her daughter. They both mysteriously disappeared during Christmas of 1891. Emeline Cigrande began working for Holmes in 1892 and also disappeared. Shortly after that an employee known as Edna Van tassel also mysteriously disappeared. Holmes became friends with a carpenter who had an extensive criminal past known as Benjamin Pitezel. Upon hearing about an insurance scam from Holmes, Pitezel agreed to fake his own death. The goal was to get $10,000 in a life insurance policy and split it. The scheme was scheduled to take place in Philadelphia. 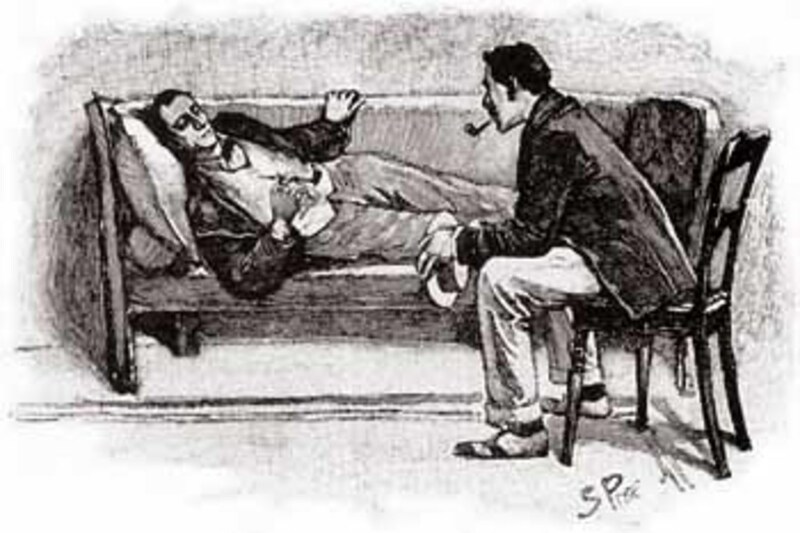 Rather than use a cadaver, Holmes killed Pitzel by causing him to be unconscious with chloroform. He then used benzene to set fire to the body. 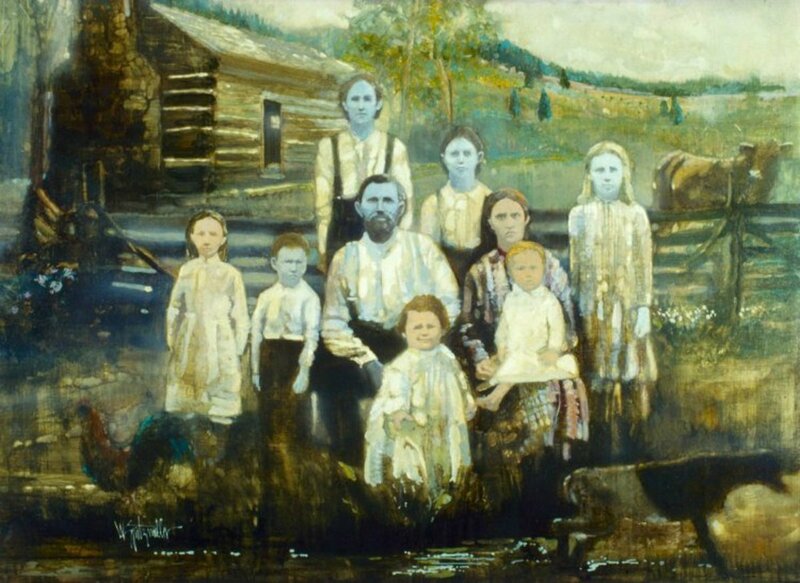 Holmes also ended up killing three of Pitzel's five children. He was eventually put in prison for suspected insurance fraud. Holmes told a cellmate named Hedgepeth about an insurance scam he was planning and promised to give Hedgepeth $500, if he would recommend a proper lawyer. Holmes got the information, but didn't pay Hedgepeth. His former cellmate told the authorities everything he knew about Holmes. When confronted, Holmes denied everything. The authorities told Holmes there was an outstanding warrant for theft on him in Texas. Holmes didn't want to get the punishment they have in Texas, so he confessed everything. He even told him about the Murder Castle. 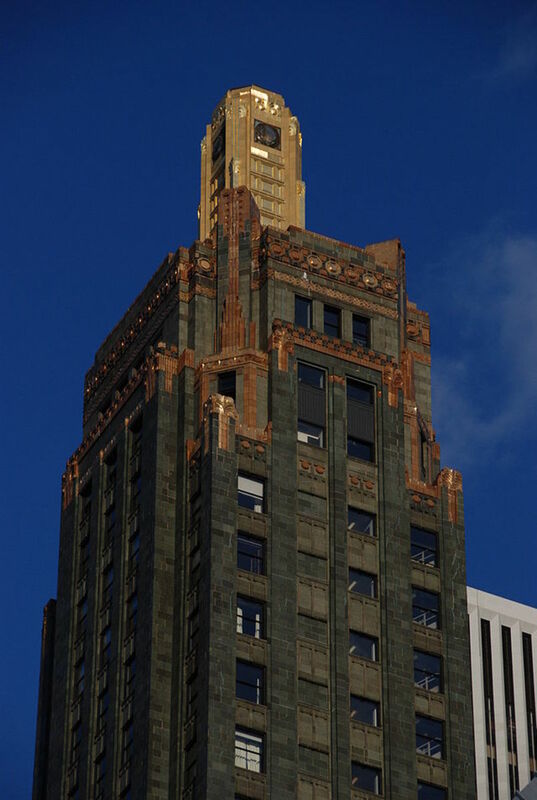 Chicago police discovered the building was a strange and efficient structure designed for committing torturous murders. Many bodies were discovered at Murder Castle. Most of them were so decomposed or dismembered; it was impossible to determine how many bodies had been found in the building. They also had no way to identify all the bodies. 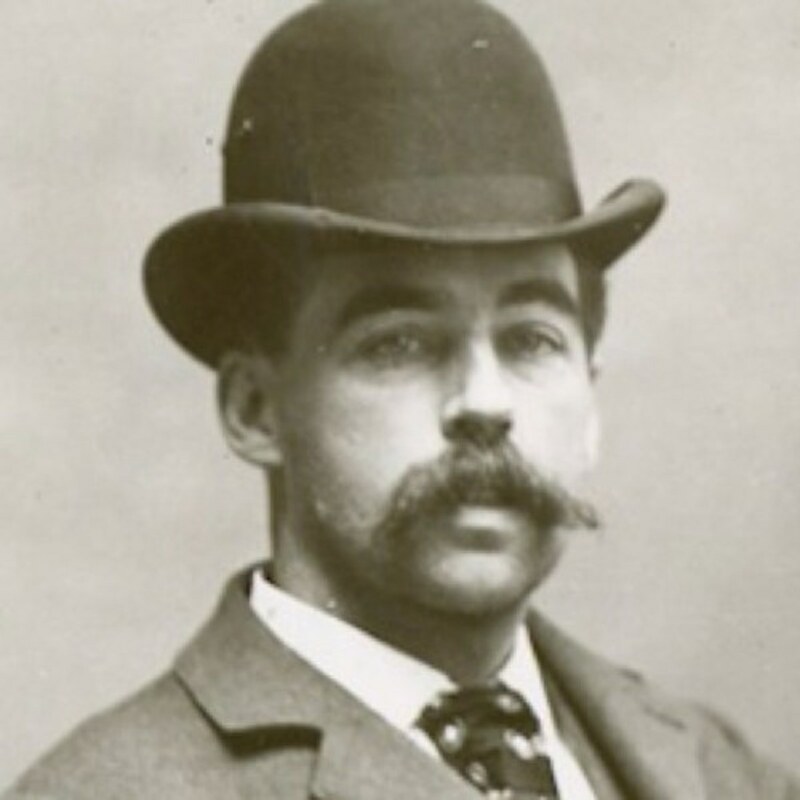 H. H. Holmes was put on trial for murder in October of 1894. He was found guilty and sentenced to death. Holmes asked to be buried 10 feet under the ground and encased in concrete. He was concerned about grave robbers trying to exhume and dissect his body. The request was granted. H. H. Holmes was hanged on May 7, 1896. Virginia, thanks. I was horrified at how emotionless he was about his murdering people. How planned it and built a building designed for it. Very shocking. Quite a gruesome account. People often think that serial murderers are a new phenomenon but reading old newspaper accounts disprove that. Very interesting. One of the strangest serial killer stories out there. Dark and fascinating. Kara Skinner, Thanks for stopping by. I agree with you. Nothing about this man makes any sense. Wow, that's scary. He definitely had a twisted mind. If he was willing to confess to murder to avoid theft charges in Texas, though.... what in the world was the punishment in Texas? dohn121, thanks. I also think this man was the personification of evil. I doubt he could be Jack the Ripper since HH Holmes was in Chicago and Jack the Ripper was in London, England. This guy was definitely one of the most evil human beings to ever walk the earth. It wasn't bad enough that he killed people, but in addition, he desecrated their bodies and profitted from their deaths through insurance fraud as well. His real punishment came after his execution. 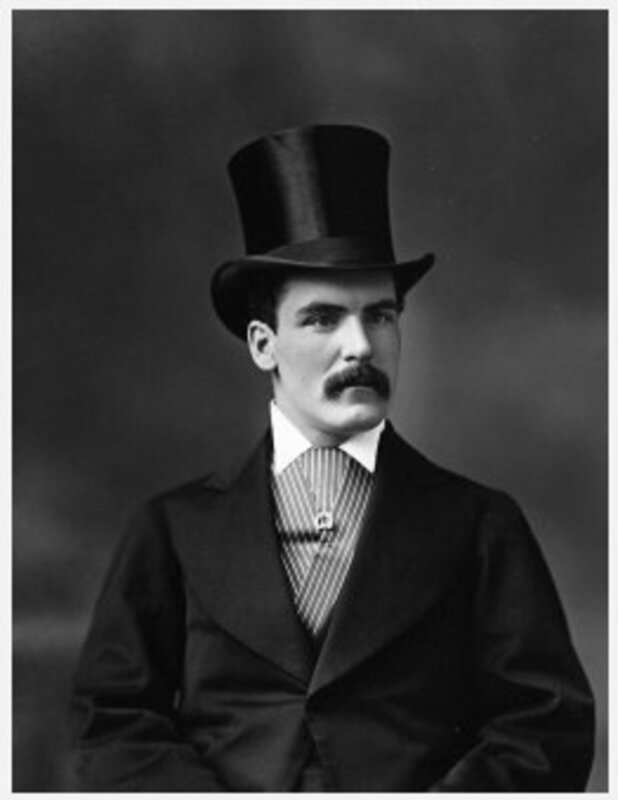 There is some speculation that he and Jack the Ripper are one and the same. I would have to see more proof of that, were it true. Well written and researched. Wow. Horrible. I'm surprised that there has not been a movie about him, or is there a movie about him? Yikes!